That’s right, I’ve got tomatoes . 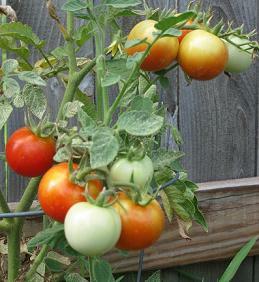 . . GOOD tomatoes . . finally!